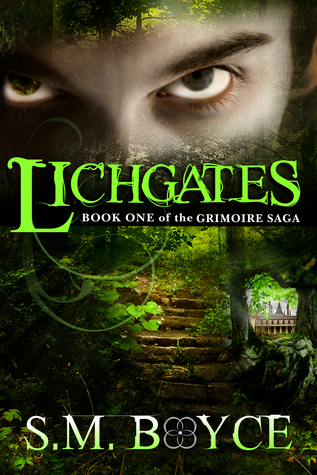 I picked up book one in The Grimoire Saga in the usual way – it was a free book from the eBook newsletter delivered to my email inbox on a daily basis. Since it is a young adult fantasy, it adheres to the primary requirement for my reading list: genre I write. This book served me well on the treadmill. Except to finish it out, I only read it during that 40 minute span. Not because it wasn’t interesting, but because I am reading other books and pursuing a daily writing goal, as well. The description in the first few pages pulled me into the story immediately. In fact, I still need to return to those early passages and copy some of the text into my writer’s notebook. Both setting and character felt real from the very first page. The premise of a magical portal and a magical book have been done countless times. I enjoyed the idea of the Vagabond as an independent agent seeking the well-being of all inhabitants of Ourea. I’m still not sure how (or even if) the original Vagabond attempted this, nor do I have a grasp on how Kara will pursue it. The romance between Kara and Braeden plays a very minor role in this first book. Their attraction is obvious. I like the idea of their friendship developing further before they experiment with any romantic feelings. Tons of different creatures are introduced in the world of Ourea, which kept me engaged. Of course, there were a few old standards, as well, but their roles weren’t emphasized the way the yakona, isen and muses were. Intrigued. Get the book here. I enjoyed the characters, but I felt this book served more as an introduction to the series rather than a story with its own problem and resolution. Kara has a clear character arc and grows from the troubled college student at the beginning to a committed Vagabond in the end. Somehow she has determined she knows more than the first Vagabond, which I believe is a mistake on her part and not necessarily in character. The stakes for the series are high. I have predictions about things I think will happen next. Once my “to be read” pile diminishes, there is a good chance I will pick up the next installment in the series. I like the characters and the idea of a magical world joined to ours with magical gates intrigues the writer and fantasy lover within me. 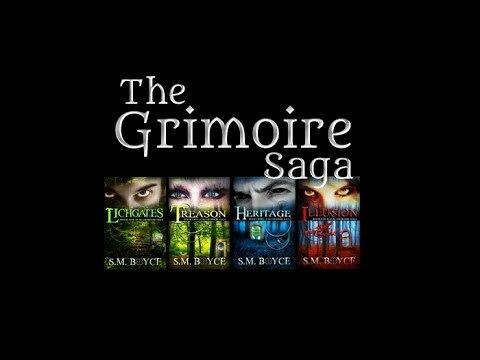 If you want to find a new series, you will enjoy this book as a foothold into a new world (and it’s free!) with more books waiting to be read in the wings. If you want a book that stands alone, it isn’t really this one. I’m sure the author enticed us in this way to sell us on the whole series. I balk at that. I believe every book must have its own story problem that is resolved at the end. Have you read this book? Please chime in with your own thoughts. Discussing books is one of my favorite ways to spend my daily words!